Here's a gathering of stuff I want to do. 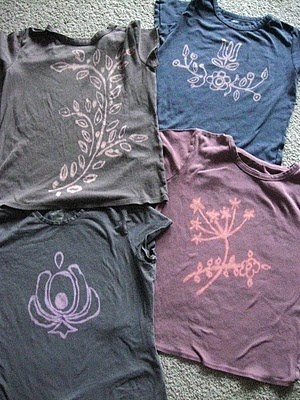 Long time readers will know that I day dream of being crafty but it just doesn't happen. Sometimes I even buy the things I need to get a certain crafty project happenining, then those tools or ingredients or materials sit waiting for it to happen. It never happens. I feel so stifled, I really want to be creative but I just don't make it happen. 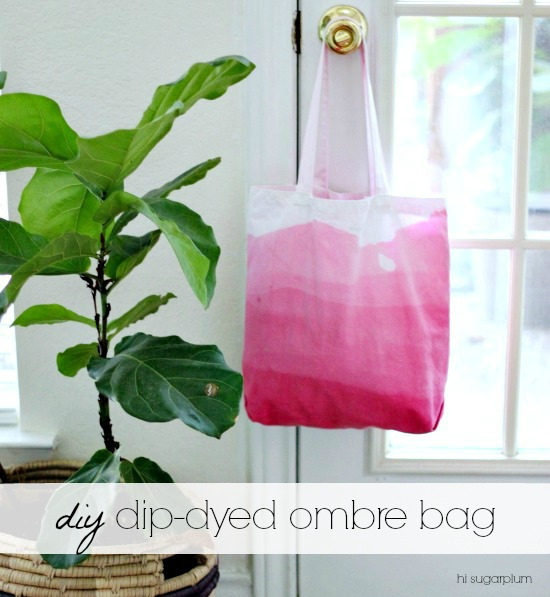 Dip dye a bag. Dip dye anything, really. And ombre. I'm not sure if ombre is cool anymore, but I love it, so who cares. I bought the bleach pen. Now I just need to use it. And lace inserts. I'm not usually a lace girl, but something about this just works for me. I'm guessing M would love it too. I think this shirt may have been sold at Zara, as that is where the pin takes me, but is no longer available. And I bought the polymer modelling clay. 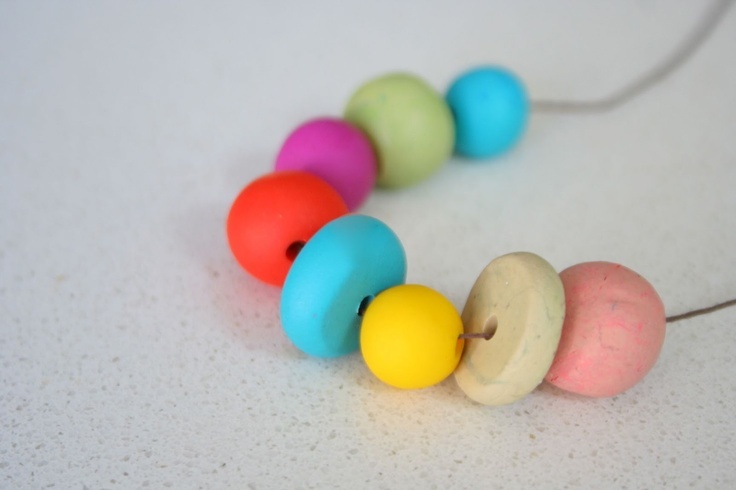 M has used it and has made beads for me. I've had a little play... but I just feel, as I always do, that I can't get the colours or the finish quite right. More inspiration from here, as is the photo below.